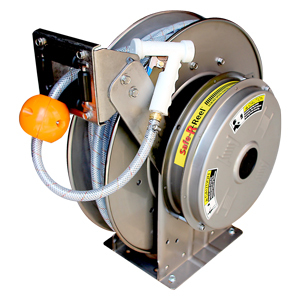 Follow Me is a swivelling hose guide for Flatwinder system. 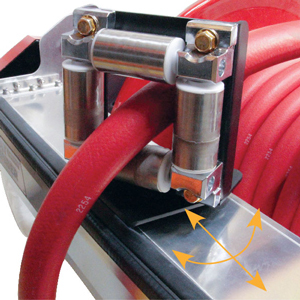 Market’s first multi-directional swivelling hose guide allows flexible use at any angle. 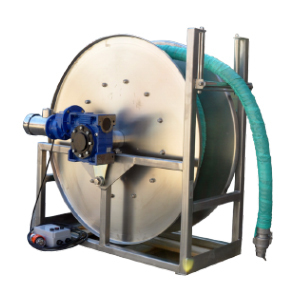 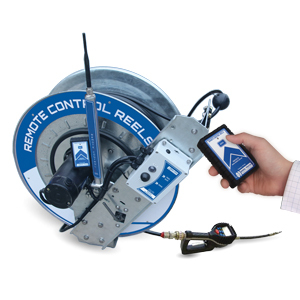 A safer hose handling solution that reduces hose jam and damage.